4. Do It Yourself or Professional Installation? If money is no option, have it installed. It will be done professionaly by our skilled, experienced installation team and you would have recourse. If anything is wrong, you can call us and we will fix it. Our workmanship is guaranteed. 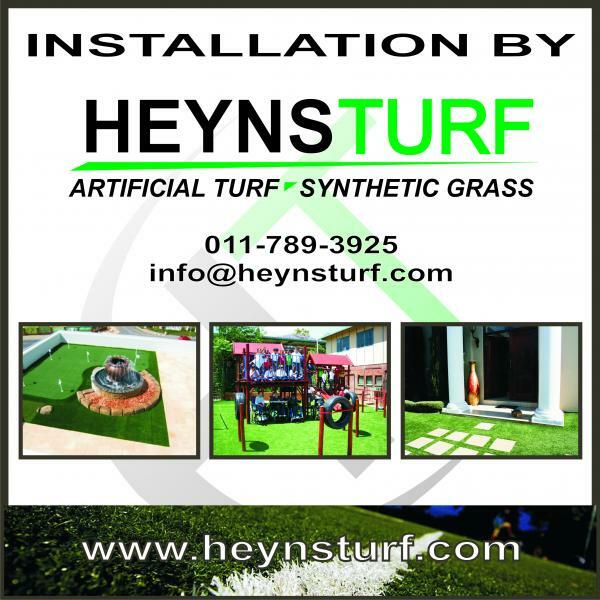 If you install yourself, the turf is guaranteed against defects, but any problem due to sub standard installation, may not be covered by the guarantees. If you are a handy person, know how to work with soil and sub bases, know how to accurately cut expensive artificial grass without making a mistake and know how to do the sand infill, then by all means give it a go. You may save some money on the sub base. Experience tells us, however, that the grass or turf is the expensive item, so the savings may not be substantial.